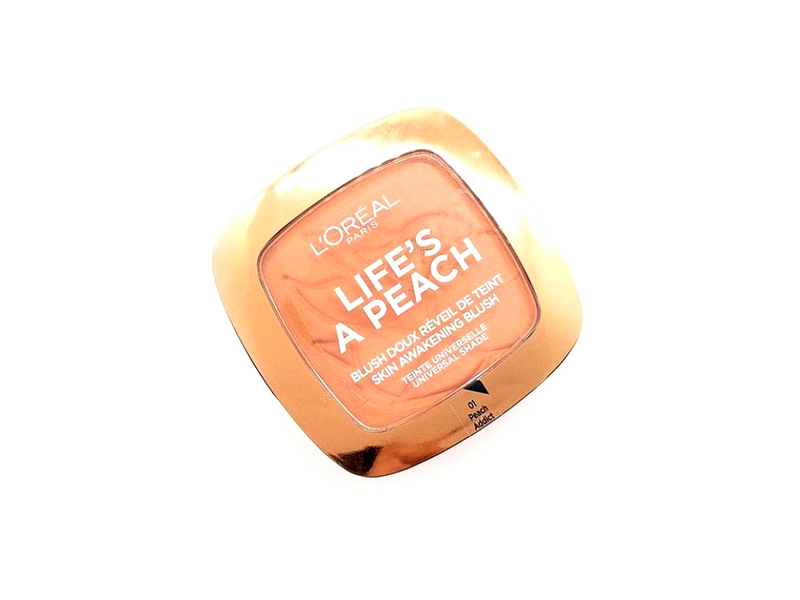 Today’s review is going to be of the L’Oréal Life’s A Peach Blush in the shade Peach Addict (01). 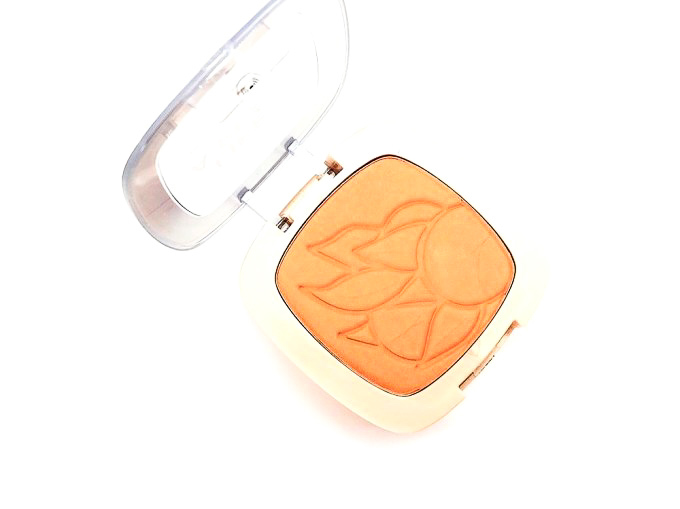 Now, I’m pretty sure that in the States this blush is different, Julia and I talked about the L’Oréal Paradise Enchanted Collection over the Summer and this blush is part of that collection, but here it looks different. 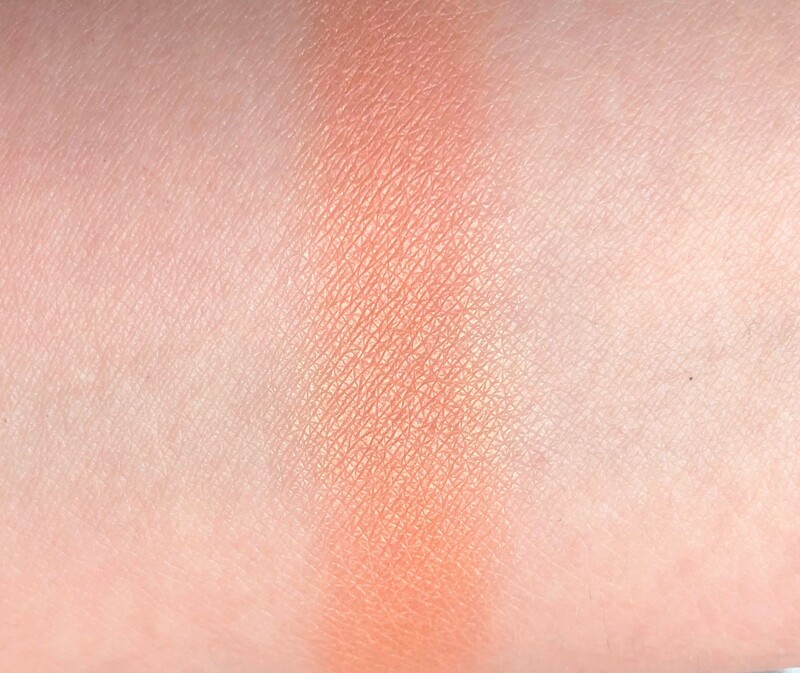 It has a completely different name, it only comes in one shade, which I think is Blissful (of course mine has a different name), looking at the swatches they are the most similar. I would love to know why L’Oréal does this. Either way, I’ve heard great things about these blushes and I got really excited when I saw it in the store. 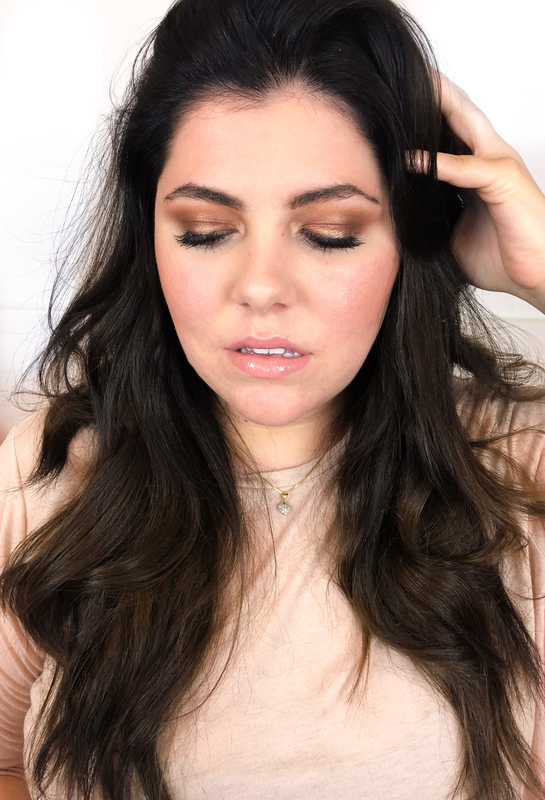 The shade is a pearly peach, such a versatile and pretty everyday shade that will look good on many people. I like the peachy colour of the packaging and the rose gold details. It comes with a brush and a mirror. The brush is surprisingly quite soft, I never use those brushes and I won’t use this one either but I was pleasantly surprised by it. 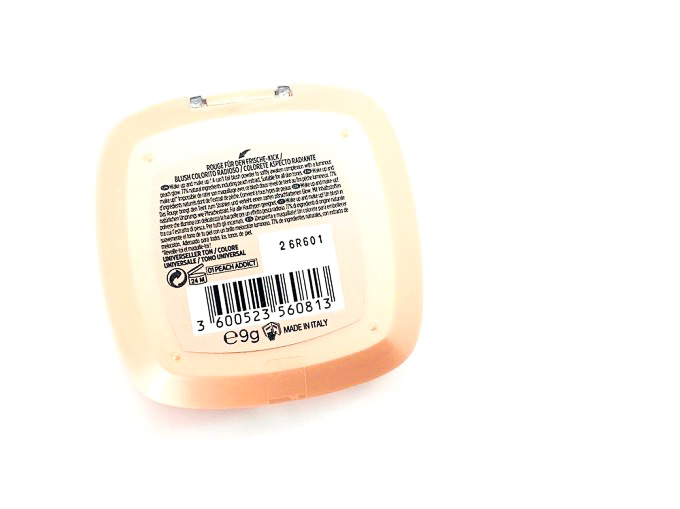 This blush has a really nice peach scent, which I love, it’s quite faint and you can’t smell it unless you put the pan close to your nose. It doesn’t have any fallout and it’s not too chalky. Despite the shimmer, it doesn’t enhance pores or texture. On me, it lasts around 7 hours before starting to fade. 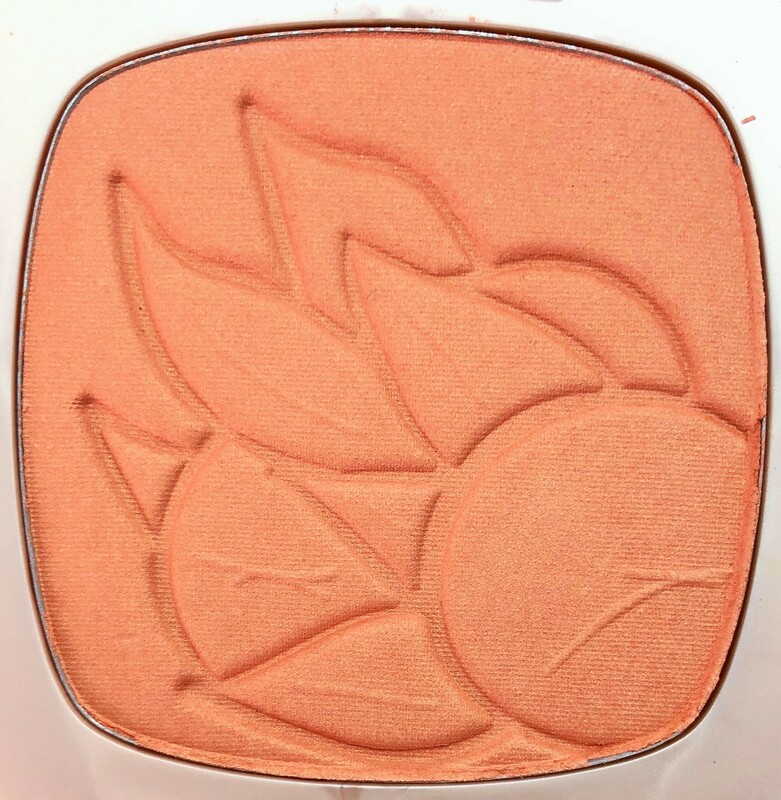 This blush is very pretty, it looks like you are naturally flushed, I prefer when blushes are less pigmented because it helps to avoid the clown effect. The lasting power is good. The scent is very pleasant but it could be a downside if you have sensitive skin although it doesn’t bother me. If you like the colour and you are looking for an affordable option this is really nice. For that price is a good blush. Wow..I am so loving the shade of pearly peach. It looks perfect on you! I am loving this color! Perfect touch of pink! 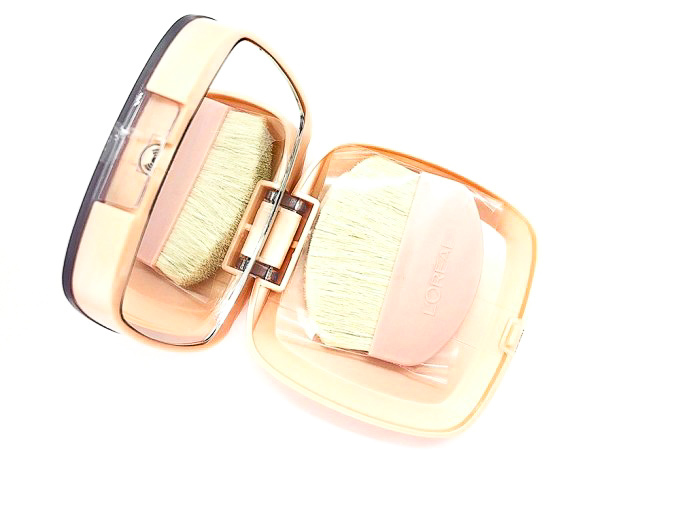 That is a beautiful color blush on you. I like how natural it looks. Nice color and I love it with your eye shadow! That looks so pretty! It looks so natural!